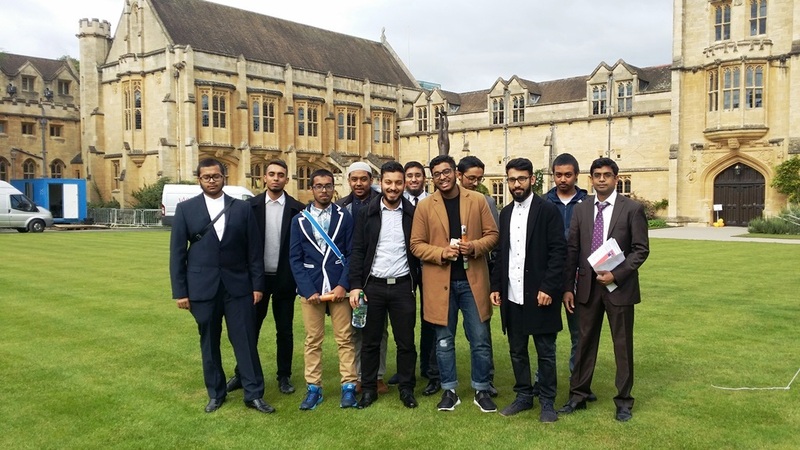 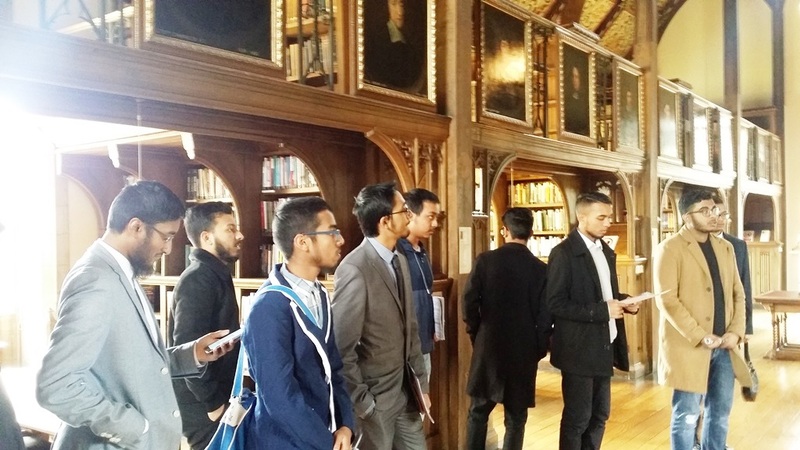 On Friday 15th September 2017, our Sixth Form students visited Oxford University for an educational tour, accompanied by Nazmul Haque (Assistant Principal). 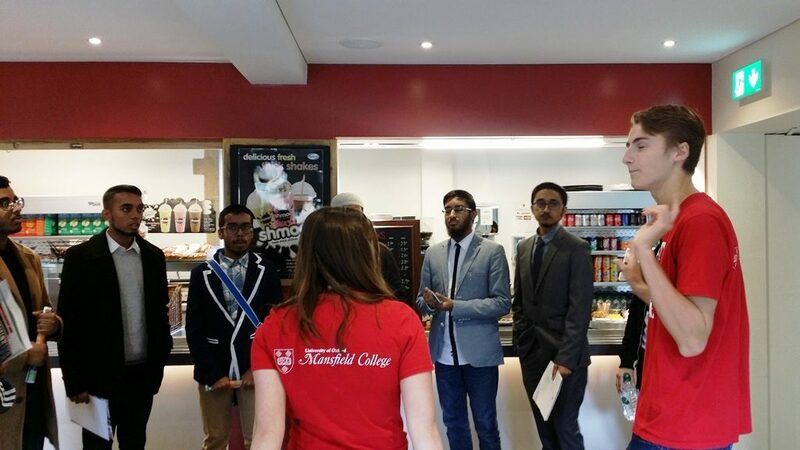 Students visited many campuses including Mansfield and Trinity College. 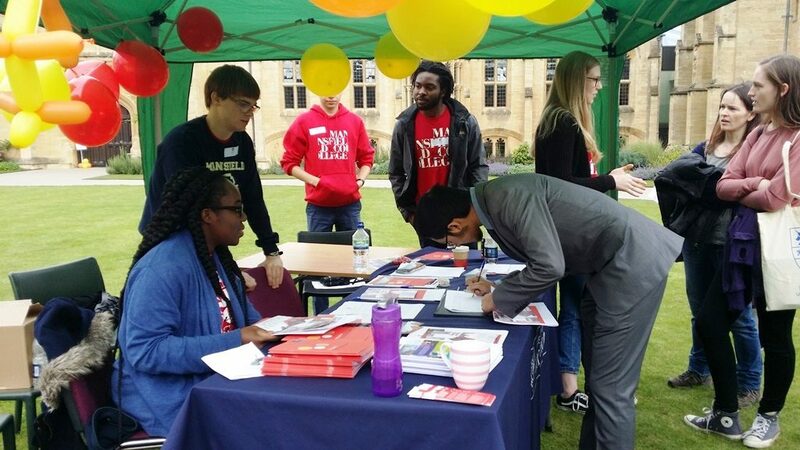 Students were able to meet some of the undergraduate students and discuss about university life and the admission process. 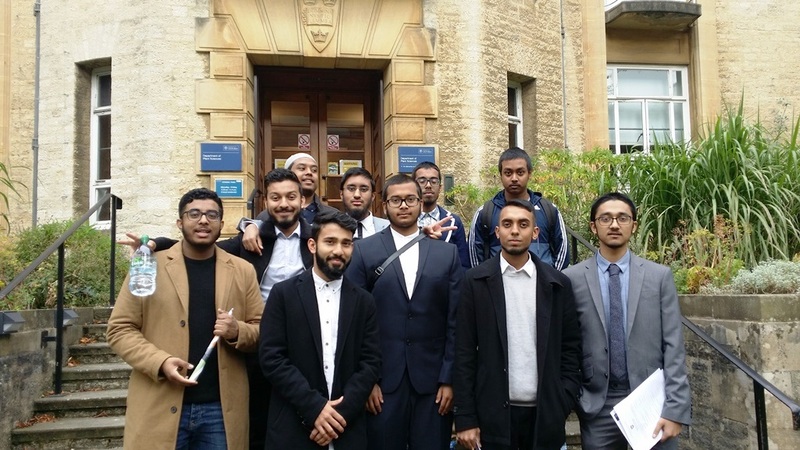 They heard talks from some of the senior lecturers from the department of medicine and bio-medical science. 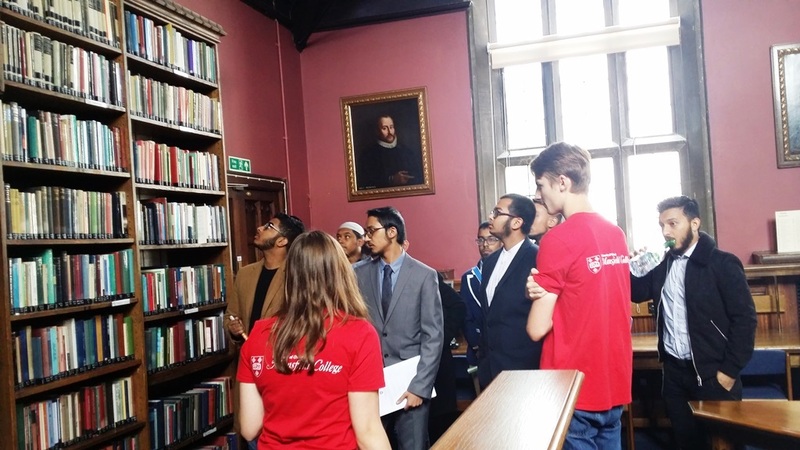 Students also visited the student accommodation and the 24 hour library at Mansfield College.